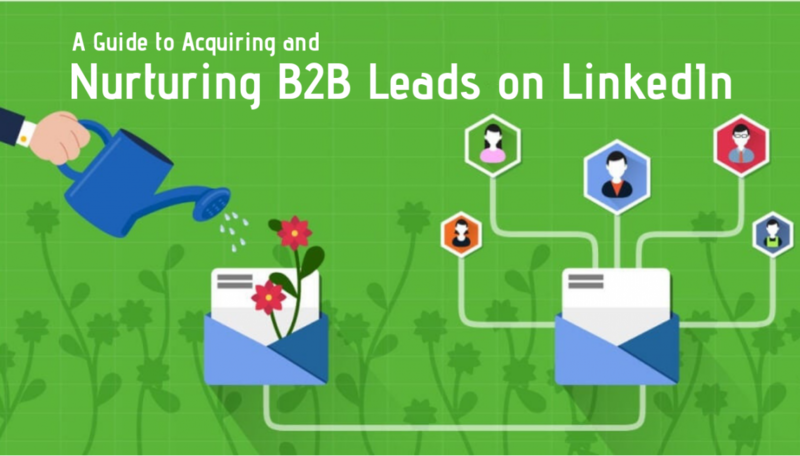 A Guide to Acquiring and Nurturing B2B Leads on LinkedIn. 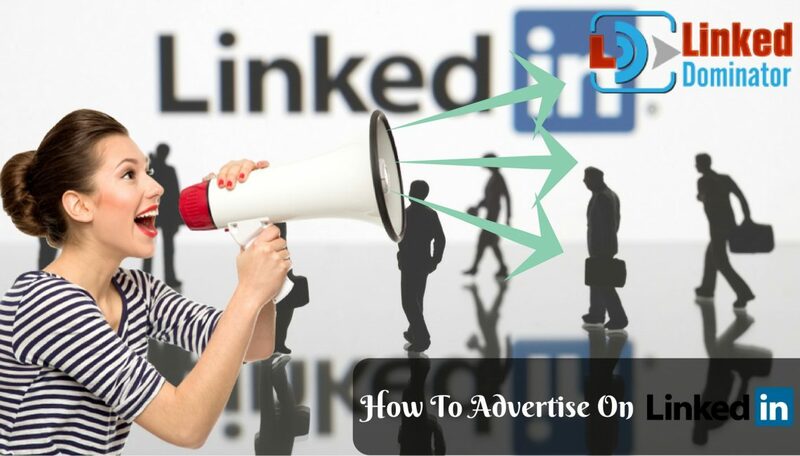 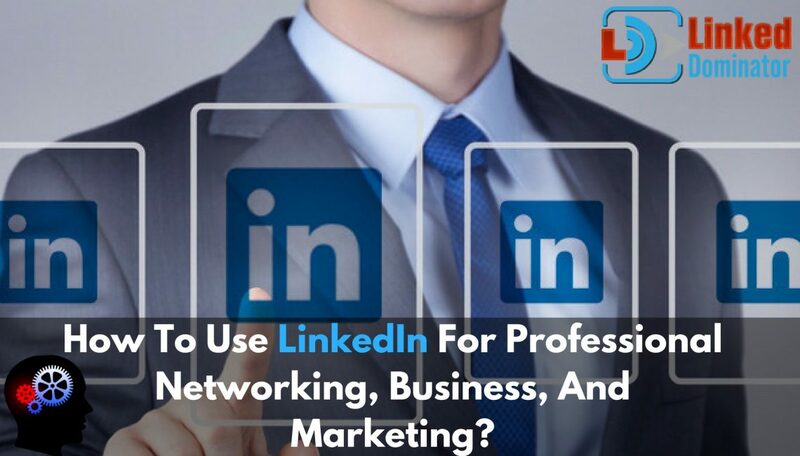 How To Use LinkedIn For Professional Networking, Business, And Marketing? 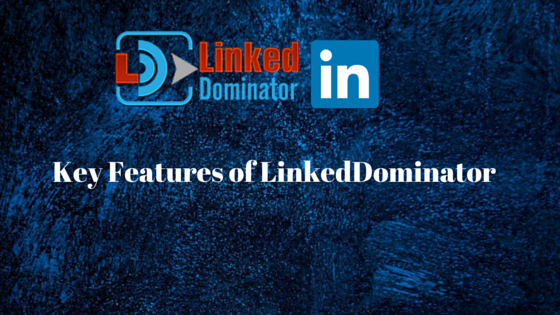 What are Some Key Features of LinkedDominator? 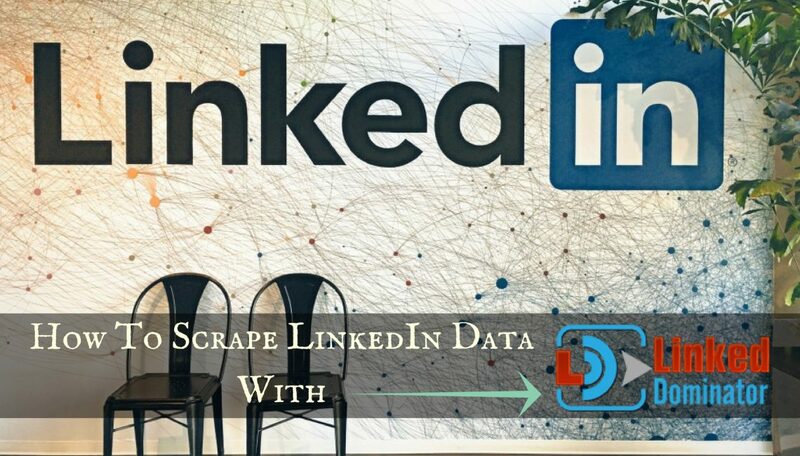 How To Scrape LinkedIn Data With LinkedDominator? 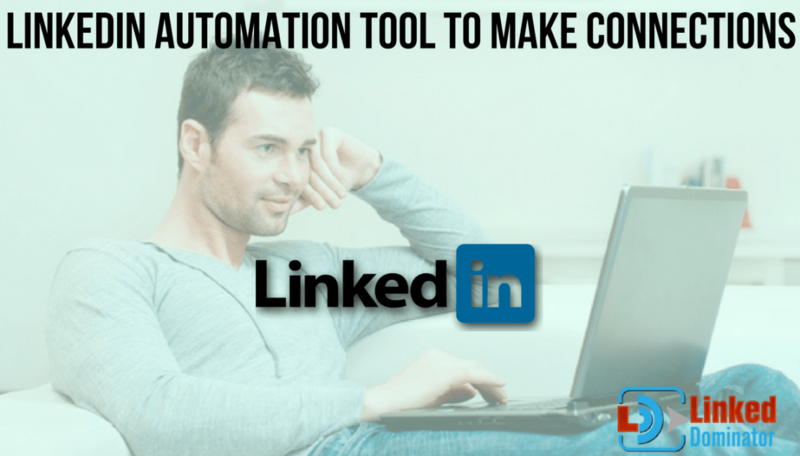 How Efficiently Can One Use LinkedIn Automation Tool To Make Connections? 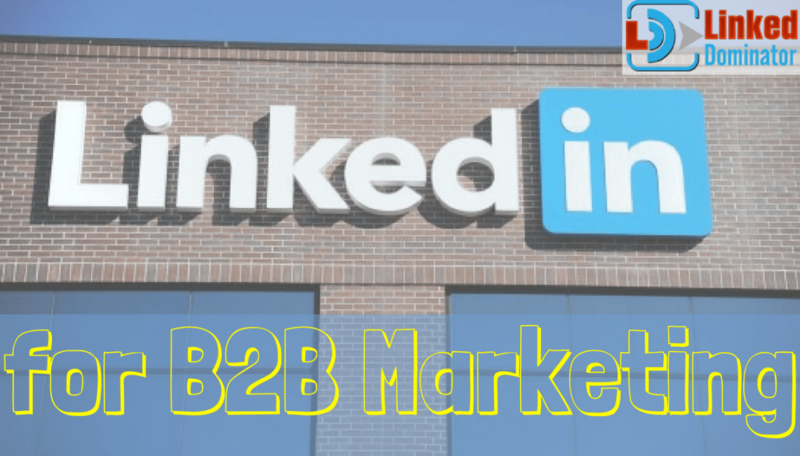 What Are The Top Trusted Strategies to Use LinkedIn for B2B Marketing? 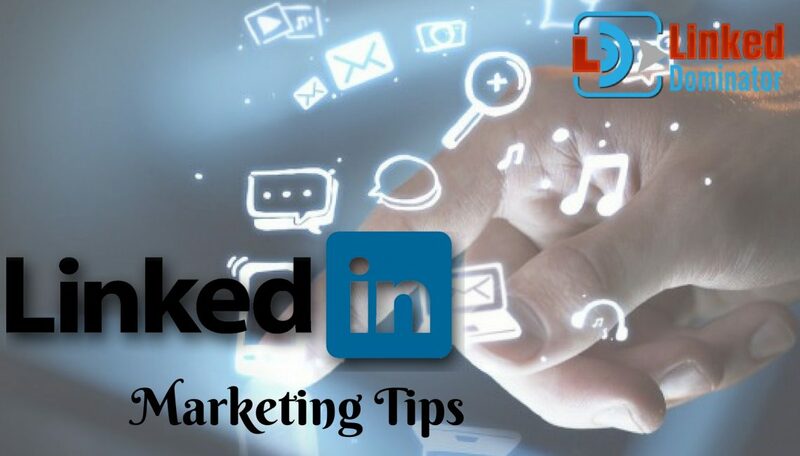 How to Escalate Your Business on LinkedIn by Using Automation Tool? 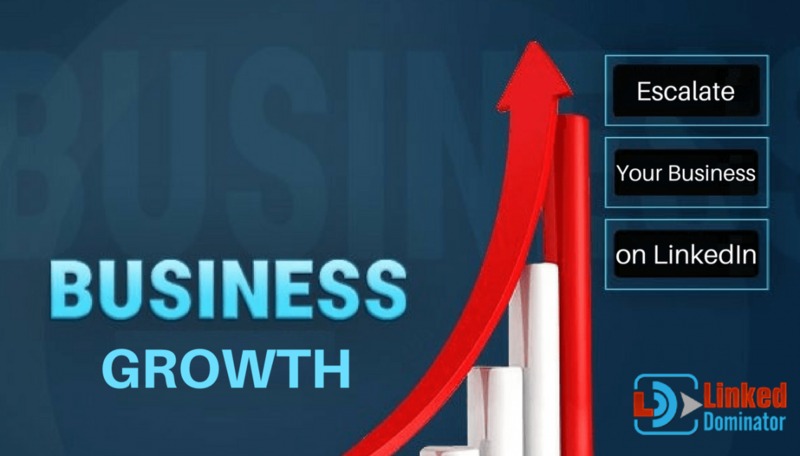 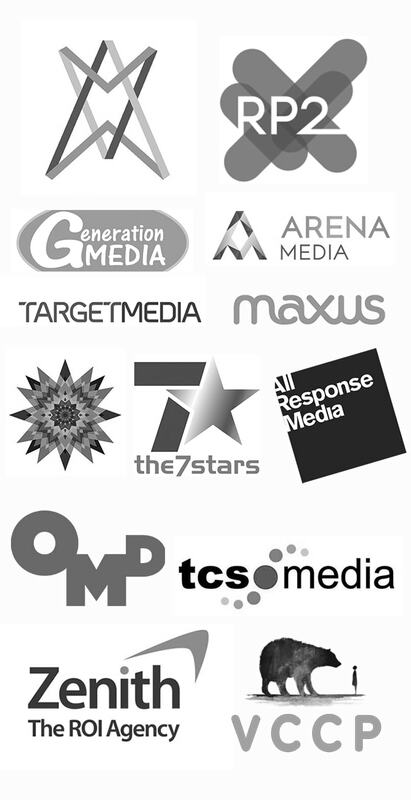 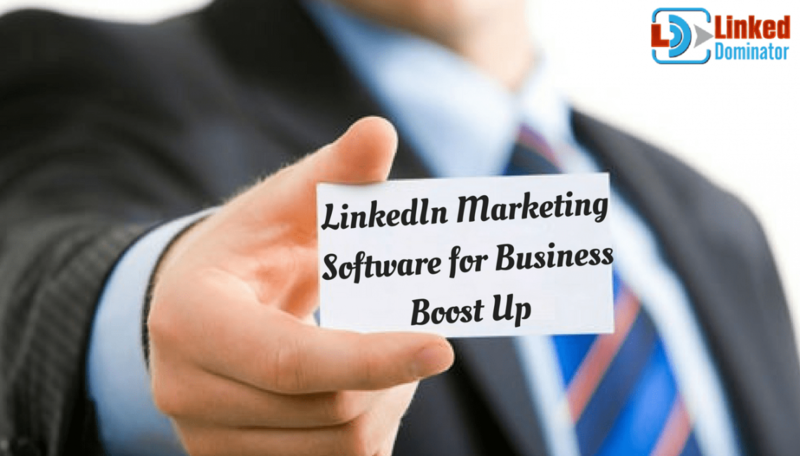 How Can We Use LinkedIn Marketing Software for Business Boost Up?